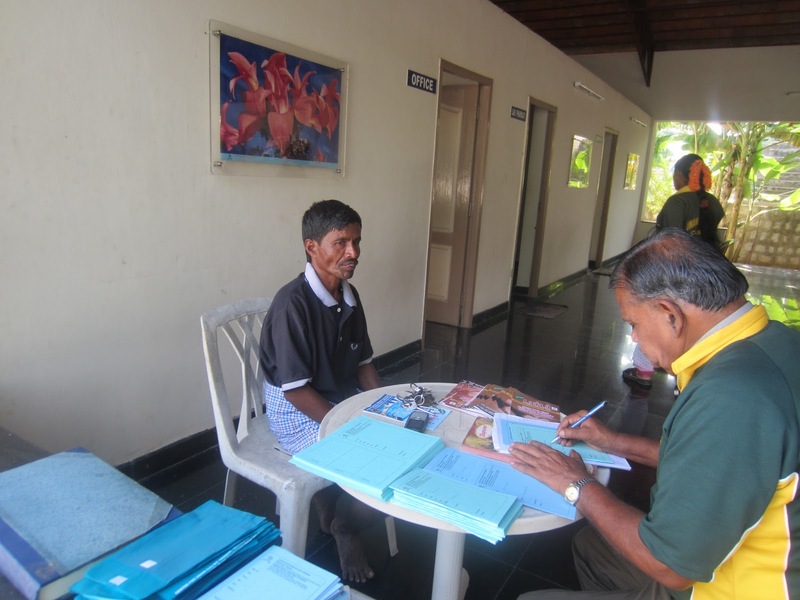 The Staff of the Center for Unani Ilaj Bit Tadbeer - Regimental Therapy were distributing pamphlets about "Free Unani Health Camp" on 17th April 2013. 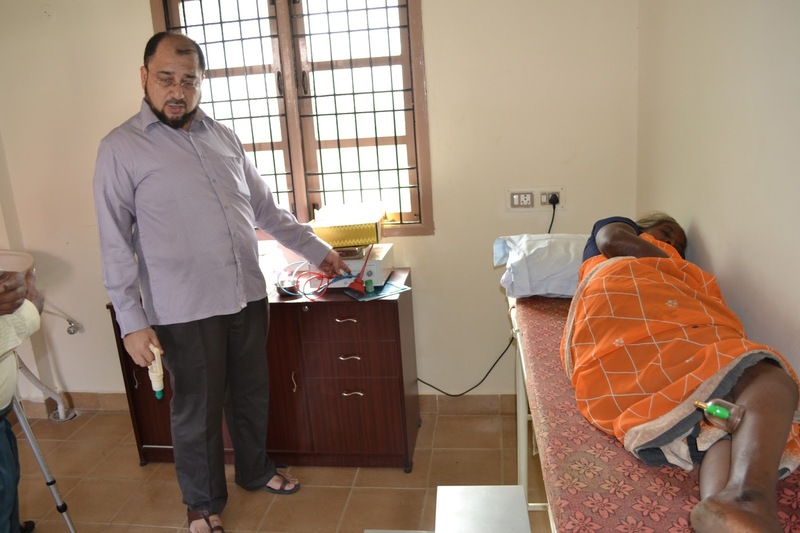 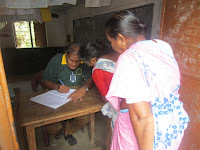 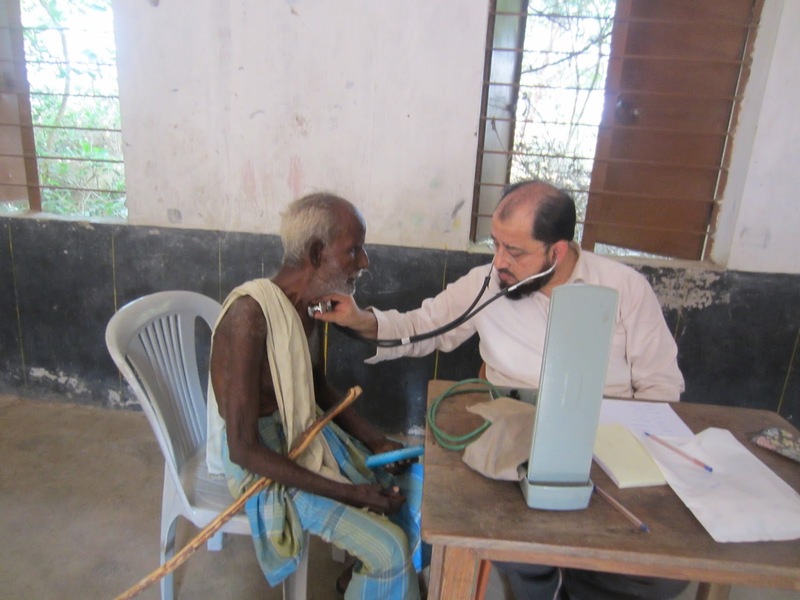 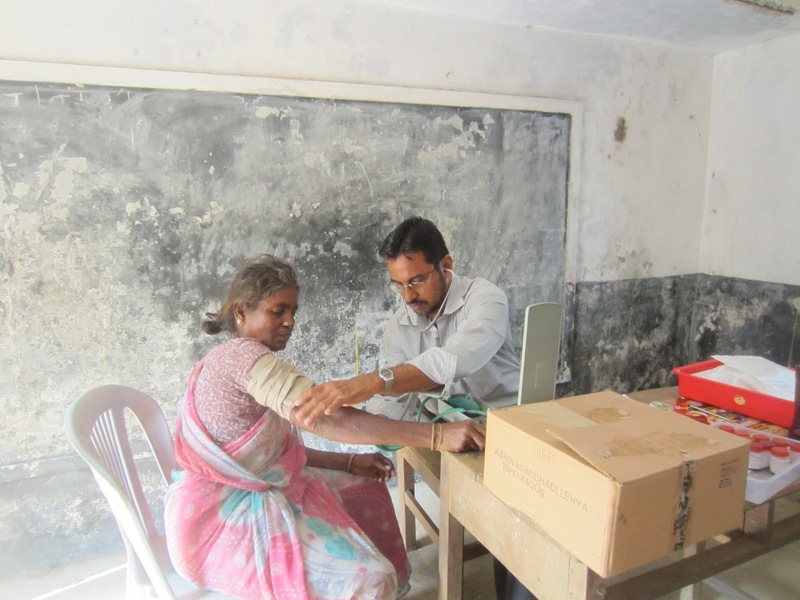 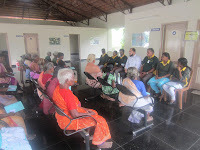 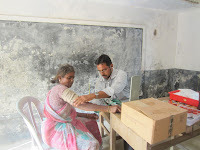 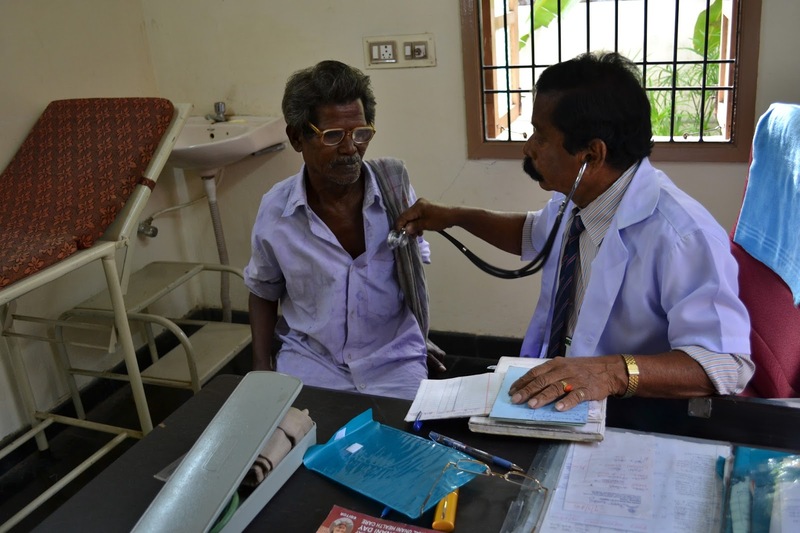 The Free Unani Health Camp was organised at Arani Municipality West Primary School, Arani Village on 18th April 2013. 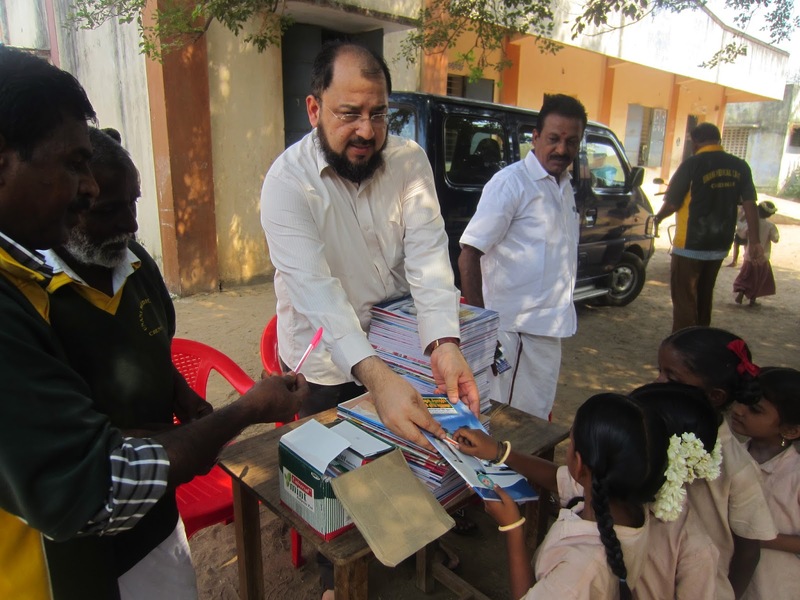 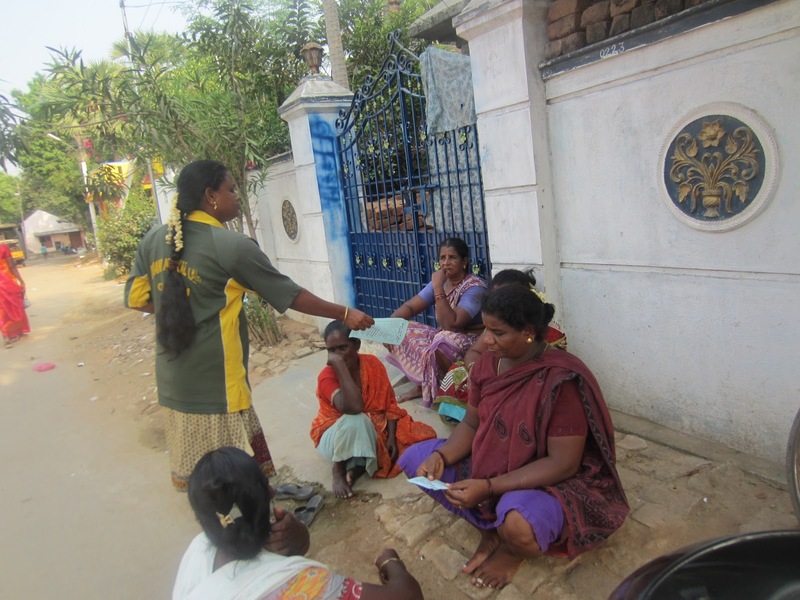 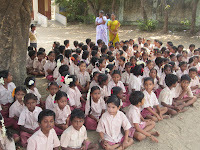 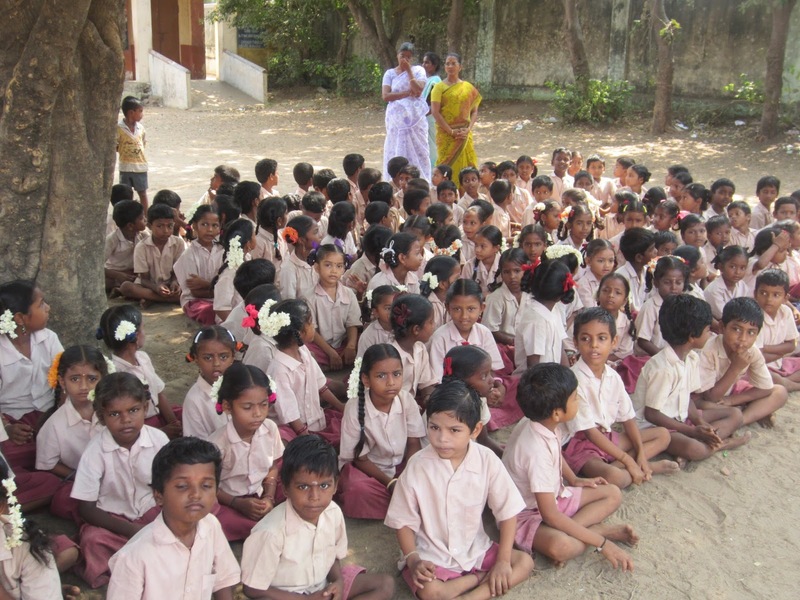 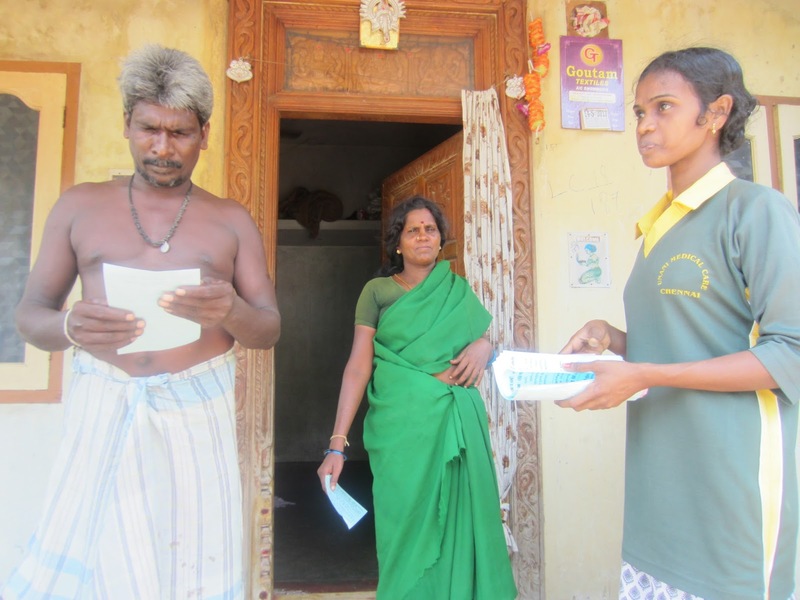 Creating awareness about Health through Unani System among the student community at the Village Primary School at Arani village, Gummidipoondi Taluk and distribution of writing materials on 18th April 2013. Publicity was carried out by the Staff of the Center for Unani Ilaj Bit Tadbeer - Regimental Therapy about "Free Unani Health Camp" on 18th May 2013. 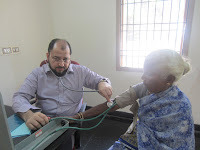 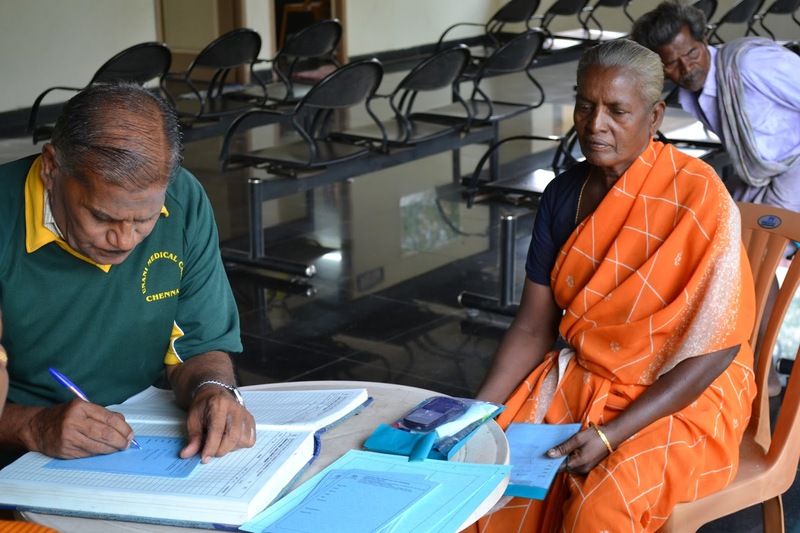 The Free Unani Health Camp was organised at Center for Unani Ilaj Bit Tadbeer - Regimental Therapy, Puduvoyal village, Gummidipoondi Taluk on 19th May 2013. 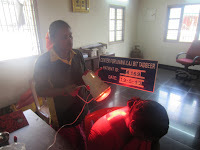 Publicity was carried out by the Staff of the Center for Unani Ilaj Bit Tadbeer - Regimental Therapy about "Free Unani Health Camp" on 19th June 2013. 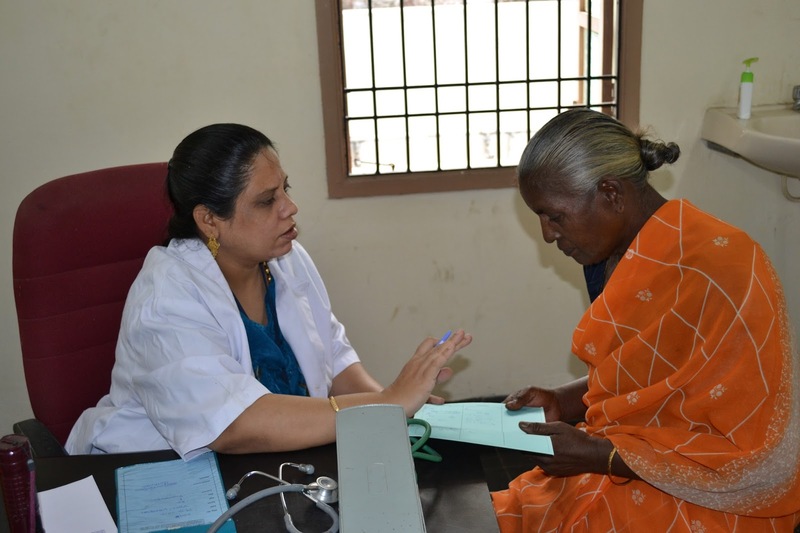 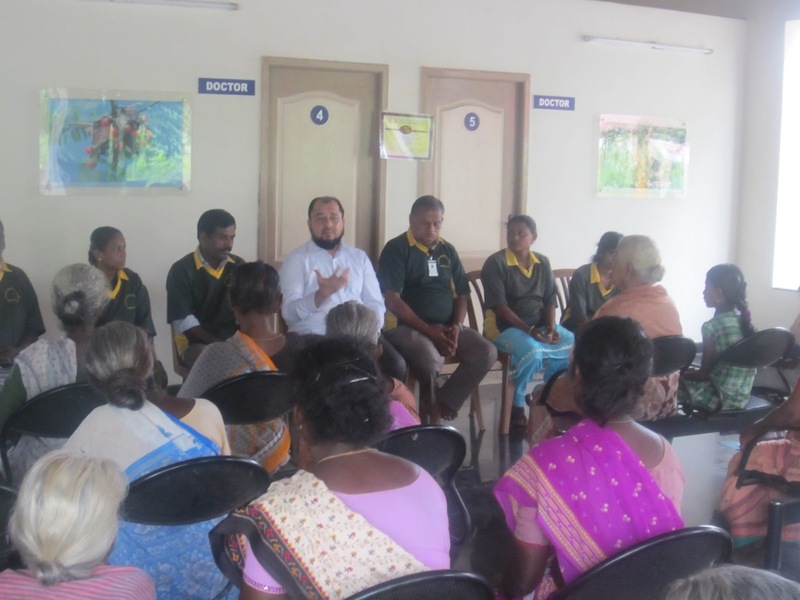 The Free Unani Health Camp was organised at Center for Unani Ilaj Bit Tadbeer - Regimental Therapy, Puduvoyal village, Gummidipoondi Taluk on 21st June 2013. 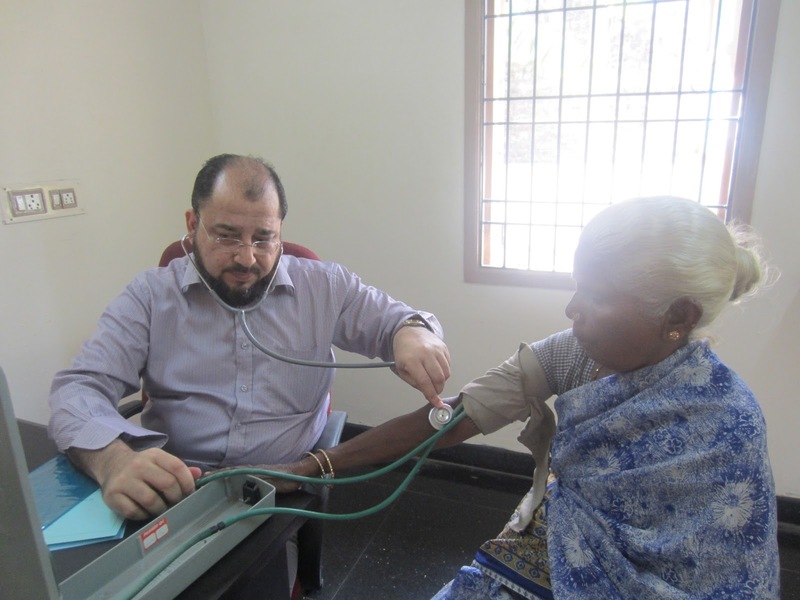 Health talks and Community services were organised on the occasion of "Health & Education Awareness Day" at the Center for Unani Ilaj Bit Tadbeer - Regimental Therapy on 30th May 2013. 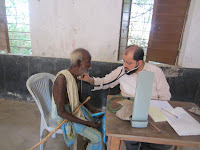 Dr. Syed M.M. 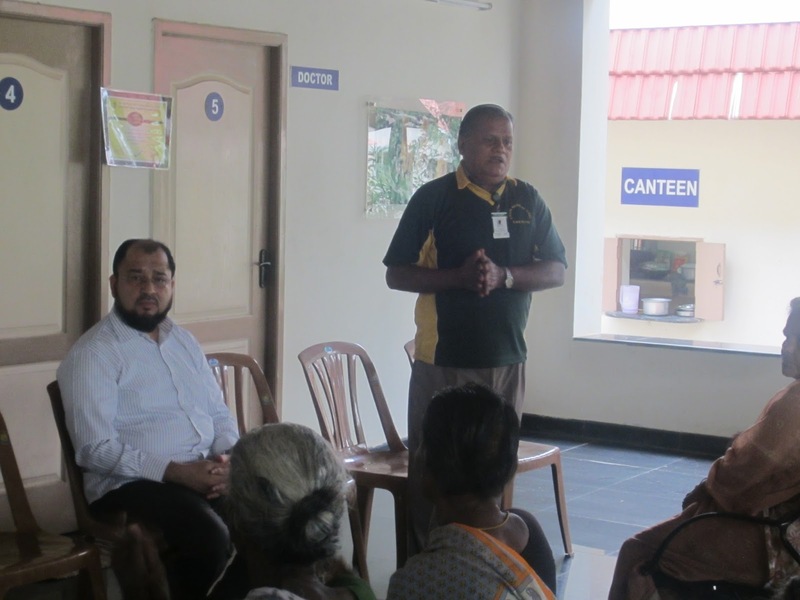 Ameen, Secretary, Niamath Science Academy, Chennai and Mr. Ayiraman, Staff of the Center spoke on this occasion.